Did you manage to catch day 1, 2, 3 and 4? Have a look! Back in September 2013, I set off on a one way flight to Thailand for 9 months of travel. Prior to that I went to the gym at least 5 times a week, ate well (as well as you can eat for somebody that blogs about food - 80/20 was my rule but when I baked at the weekends...I can't promise I didn't lick the spoon!) I've always been into health foods, superfoods and, fortunately, I like salads, fruit, vegetables and I would much rather find a healthy version of a takeaway (see healthy curry here) rather than a fatty, I-can-feel-it-on-my-hips meal that you spend days regretting. Then I went travelling...I wasn't exercising, I was drinking pretty much daily (and I'm not the biggest drinker so that made a MASSIVE difference). I didn't really notice I had gained any weight as such (maybe a few pounds here and there...mostly my big bottom!) but I felt sluggish and it got to the point where I was hating how I looked. Australia and New Zealand are fairly health-conscious countries and do the most incredible food, so that was helpful. I decided when I got home to rejoin the gym, carry on and up the amount of yoga I practice and kick start my healthy eating in full force again. It's now October (I got back in June) and I'm only just doing that. I did rejoin the gym but I was driving up and down the country on a weekly basis and time just seemed to zoom past me with no warning. I'm now heavier than I was pre-travelling, I don't particularly like looking in the mirror (too much) at the moment but I'm eating healthily again and it's making a difference. I have noticed that as I'm managing to get a hell of a lot more sleep that I feel more energetic too. Day #5, a helpful post - well for me, that is learning the basics of healthy, balanced lifestyle. The first thing I need to stress - NO DIETS. Diets are a temporary fix that are bad for your body in the long run. My (unintentional) motto seems to be - plenty of sleep, drink plenty of water, get fresh air and do some exercise. Oh yeah, and EAT WELL. These things make a huge, huge difference and really compliment a healthy eating mission. 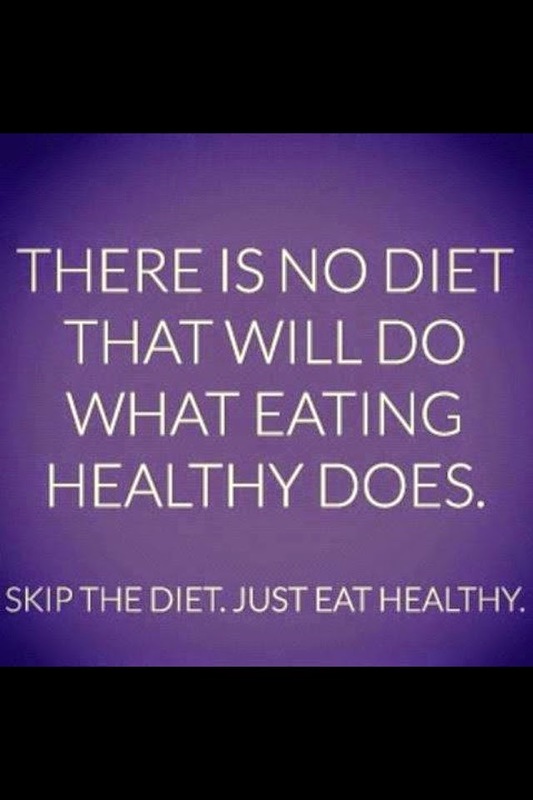 I've also heard A LOT about the Paleo diet (not a diet, a lifestyle diet - IMPORTANT). If you have a read, it's basically 'The Caveman Diet'. I'm definitely going to give this a whirl soon. I think the most important thing to remember is: everything in moderation - but definitely, things like vegetables and protein need to be a big focus. It's not about cutting things out, it's about finding the balance but making sure your body has all of the nutrients and 'goodness' it needs. Many live by 'Food is Fuel' - which is obviously true but you also get so much enjoyment from nutritious and healthy meals. You just need to listen to your body - if it doesn't react well to a certain food (makes your stomach hurt, gives you headaches, makes you feel sluggish...etc) then don't eat it! Have a look at some of my past recipes - there are many, many more to come as I'm always attempting something new in the kitchen. I also cannot recommend Pinterest enough for finding new healthy recipes - it's full of them. Awesome post and super healthful! Hey we all get off track once in awhile, but the point is that you can right back on track and start over! Thats what counts. Some people fall off the horse and stay off haha, glad you got back on! This is such a great post -- I learned a lot! Thank you so much for sharing. I'm going to look up that list of authors. Looking forward to reading more!